More renders of the upcoming Nokia 9 have surfaced, revealing a device without a notch on its front, and with a massive penta-lens array on its back. 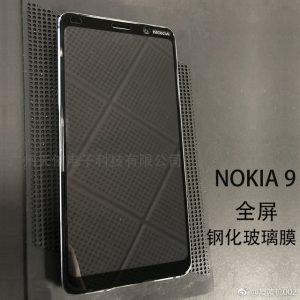 The Nokia 9 is expected to be unveiled next month. According to a new report, HMD Global is set to finally unveil the Nokia 9 next month. 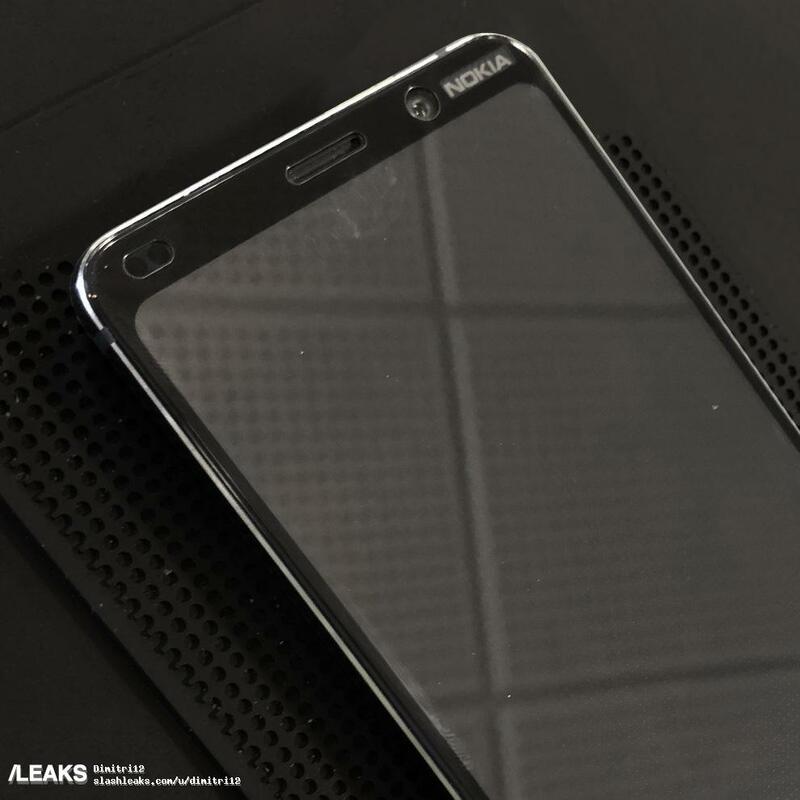 What appears to be the device’s display protector—and case renders—have surfaced, enlightening us more than ever before on the design of what is billed to be HMD Global’s biggest release so far. 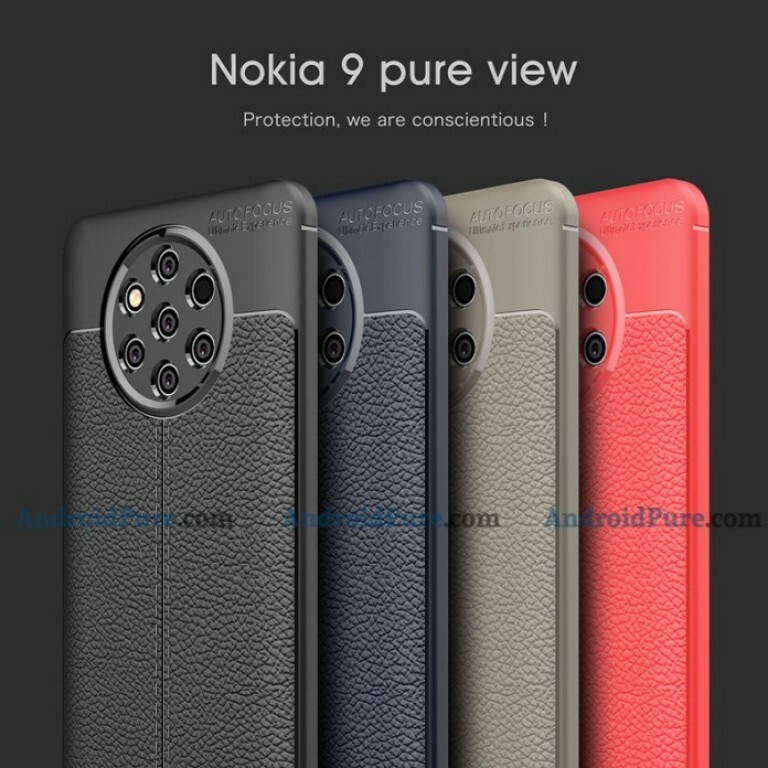 Going by the images, the Nokia 9 does not sport a notch, instead choosing to go the classic route of a top and bottom bezel. 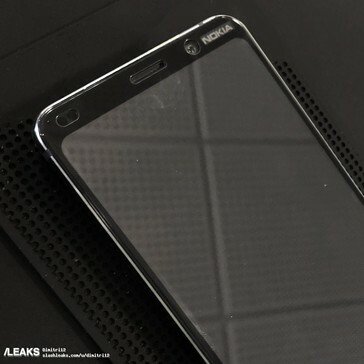 This is no surprise, of course, as word on the grapevine had it on record that the recently released Nokia 8.1 would be the last Nokia-branded phone to feature a notch. 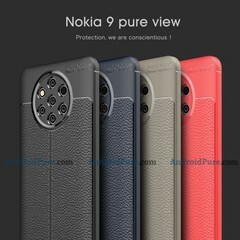 The bezels aren’t bad, in any case, and we much prefer them to the big rectangular notches that plagued Nokia phones this year. 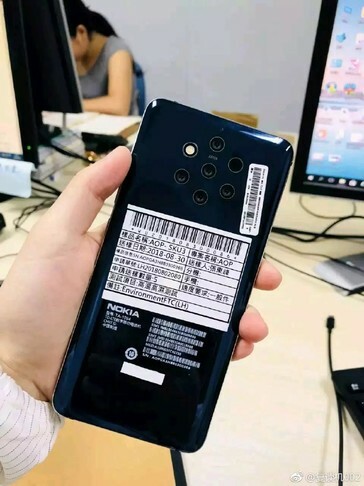 The cutout for the selfie camera is particularly big, and there are two holes, meaning we'll get two sensors at the front, although the second will likely be an infrared sensor. 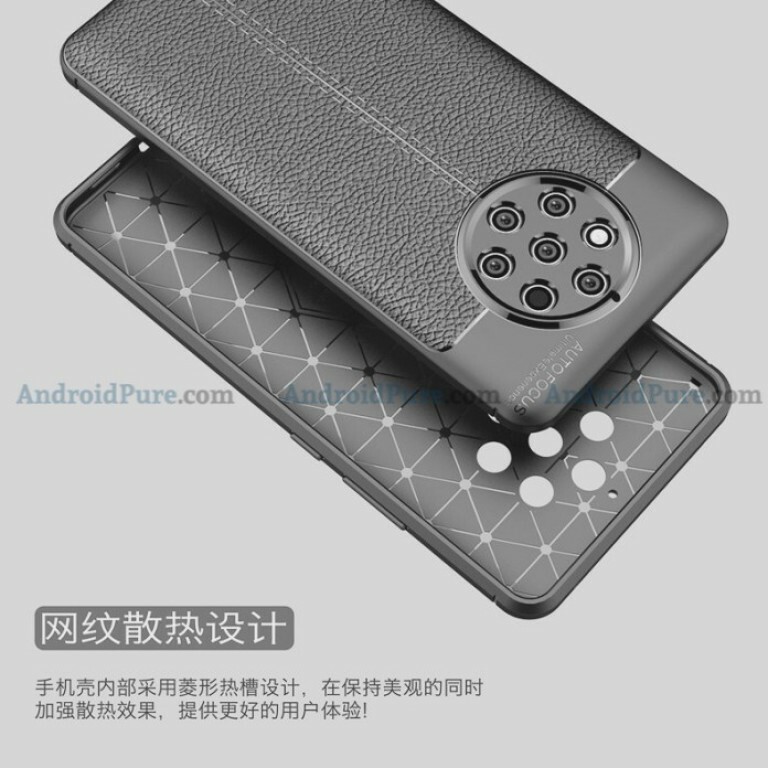 At the device’s rear will be a massive penta-lens setup. 2018 saw the advent of triple and quad rear camera setups, and 2019 will see the first phone with five rear cameras launched. 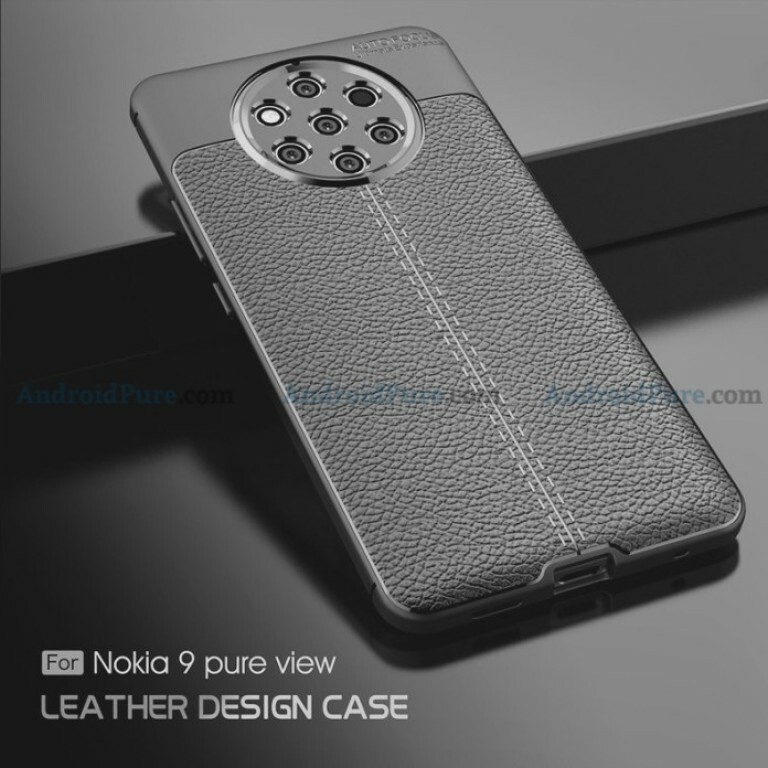 The Nokia 9 may very well be one of the most hyped up releases in recent history. The device has been on headlines since a year ago, and has still not been revealed. At this point, it’s almost guaranteed that it will fail to live up to expectations, and the blame lies squarely on the management of HMD Global.